The Friendly Beasts | Kids Video Song with FREE Lyrics & Activities! ‘I,’ said the donkey, shaggy and brown. ‘I,’ said the cow all white and red. ‘I,’ said the sheep with curly horn. ‘I,’ said the dove from the rafters high. Singing as a soloist can be nerve wracking but also exciting. With practice and repetition it will feel more comfortable and will certainly help to build confidence! 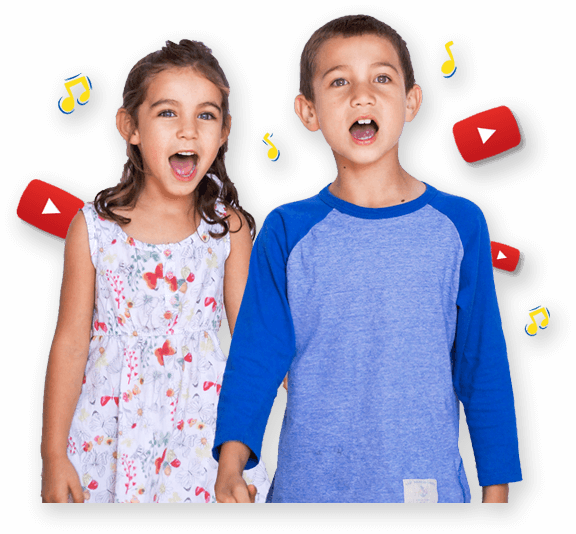 Choose a soloist for each verse – practice singing in front of the class and then in front of the school! Explore through dance how different animals move. Retell the story of “The Friendly Beasts” through acting out the story of the song.